(NB : a lot of pirate boots in the 1980s ! 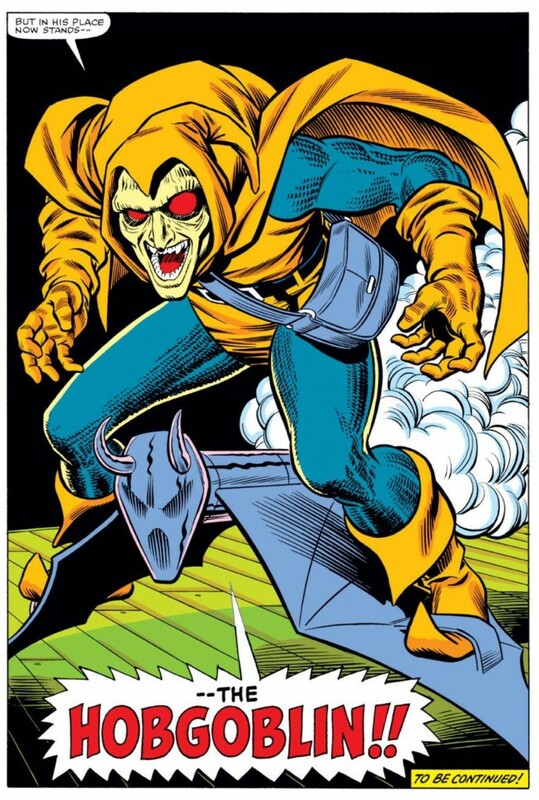 He was the replacement of the Green Goblin but, back then, I think that he was much cooler than the 1st Goblin ! This was indeed the best replacement for Norman. Someone picks up his legacy, but is more of a thinker and is careful about studying all of Osborn's secrets including the goblin serum so that he avoids osborns' errors. The only regret or sad part of this is that Stern left the book before unmasking his creation, thus leading Marvel to do the Ned Leeds junk.